We are pleased to announce that we will be having a community service day sponsored by 88.7 The Bridge!! Listen in tomorrow, September 1st to hear Susan and Nikki give more information on how you can help be the hands and feet of Jesus to the local community. 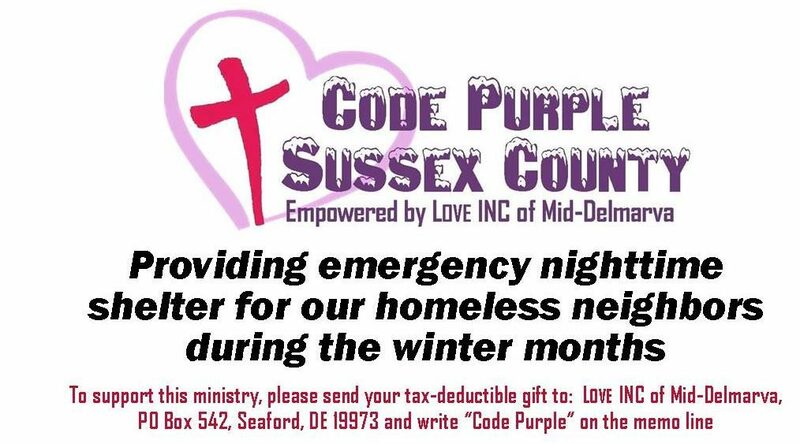 It will include work being done at The CROSS (Community Resource & Occupational Service Station) building and also helping with Code Purple organizing and prep work for the new season. MISSION: Hands & Feet – a one day call to action event! From 6 AM to 6 PM we are asking you to sign up and serve. Builders, Painters, Clean Up, and more are needed. On September 1st, Call 855-887-8870 to get involved!